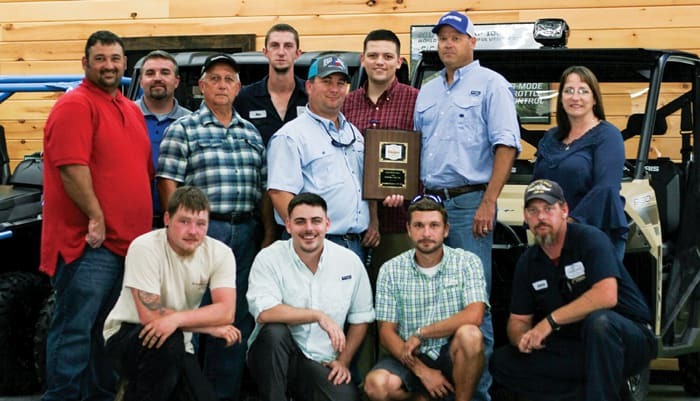 The 33-part 2018 Dealership of the Year video series highlights the success of Ranchland Tractor & ATV of Saucier, Miss., is recognized as the single-store recipient. 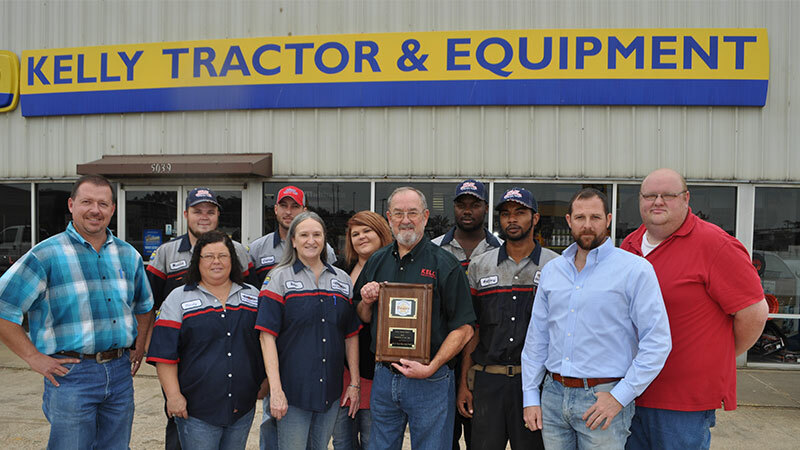 Sherwood Tractor of Rosebud, Ark., is recognized as the multi-store recipient. The 33-part 2018 Dealership of the Year video series is sponsored by Basic Software Systems. Learn more about Basic Software Systems. 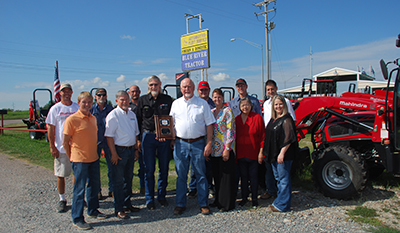 The 12-part 2017 Dealership of the Year video series highlights the success of Big Valley Tractor of Stockton, Calif., who has been recognized as the single-store recipient and Ewald Kubota of Seguin, Texas, recognized as the multi-store recipient. The 22-part 2017 Dealership of the Year video series is sponsored by Machinery Pete. Learn more about Machinery Pete. 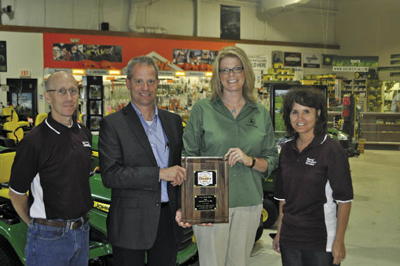 Blue River Tractors earns Rural Lifestyle Dealer’s top honor in 2016 for its focus on customer service, marketing and approach to management. 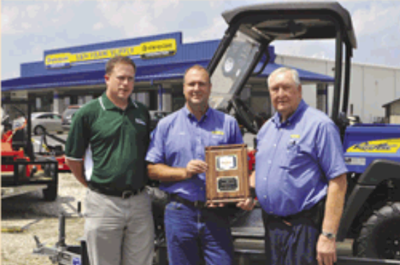 The 15-part 2016 Dealership of the Year video series is sponsored by Machinery Pete. 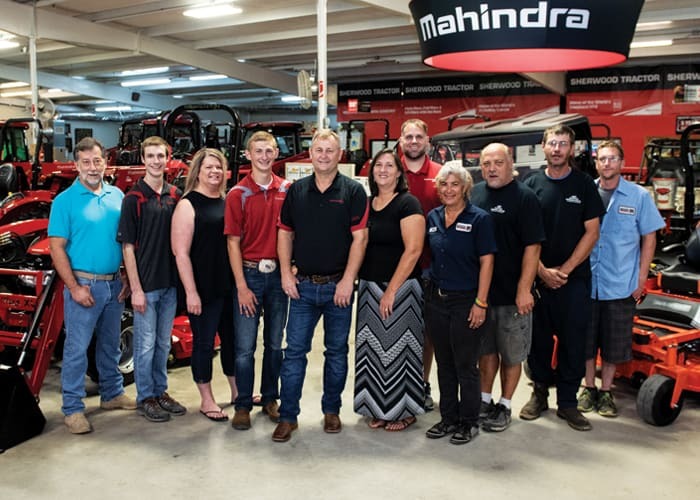 The 22-part 2015 Dealership of the Year video series highlights the success of PrairieCoast Equipment, a John Deere dealership in Alberta and British Columbia, and Kelly Tractor & Equipment, a Mahindra and New Holland dealership in Longview, Texas. The 21-part 2014 Rural Lifestyle Dealer Dealership of the Year video series is sponsored by Charter Software. Learn more about Charter Software. 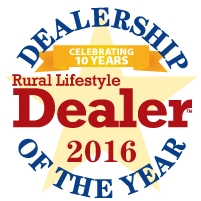 The 23-part 2013 Dealership of the Year video series is brought to you by Rural Lifestyle Dealer and Basic Software Systems. For nearly 34 years, Basic Software Systems has been providing dealerships with a Dealership Management System that is dealer focused, success driven and competitively priced. 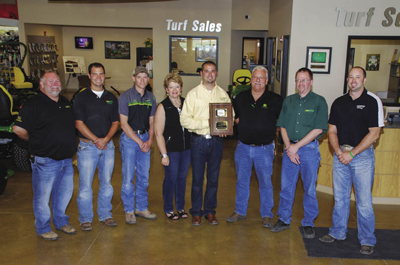 The 9-part 2012 Rural Lifestyle Dealer Dealership of the Year video series is sponsored by Sheyenne Tooling & Mfg. 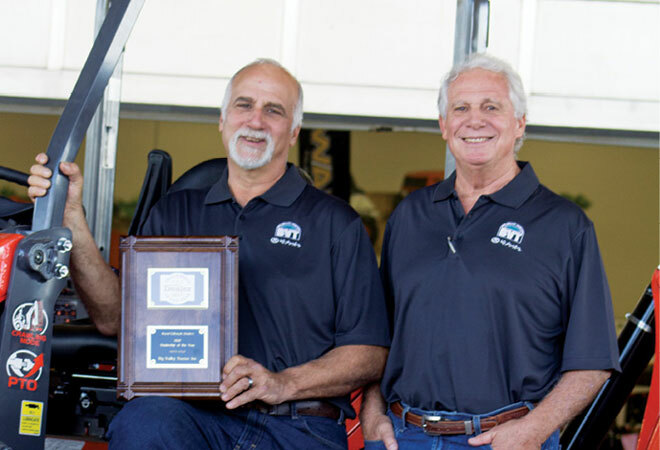 Founded in 1977, Sheyenne Tooling & Mfg. 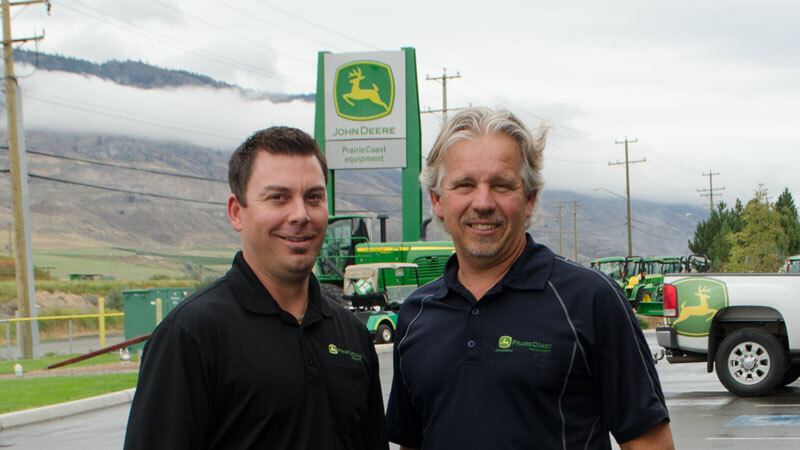 is a family-owned business. It manufactures a line of farm equipment, snow blowers and the Tele-Boom, Tele-Fork and Double Quick Tach Grapple. Sheyenne's complete line of unique and innovative skid steer attachments are designed and built to meet customers’ high quality and performance expectations. Learn more about Sheyenne Tooling & Mfg. 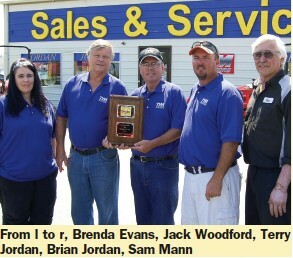 The 7-part 2011 Rural Lifestyle Dealer Dealership of the Year video series is sponsored by Basic Software Systems. Founded in 1979, Basic Software Systems is a leading provider of business management software and solutions throughout the U.S. and Canada, including Puerto Rico. Industries include: Agricultural Equipment Parts and Service, Outdoor Power Equipment, Construction Equipment and Sales, Irrigation Parts and Equipment, Water Sports and Utility Vehicles, ATV Recreational Vehicles (RV's), Golf Cart, Marina, Lawn and Garden, Hardware retail stores, and much more! 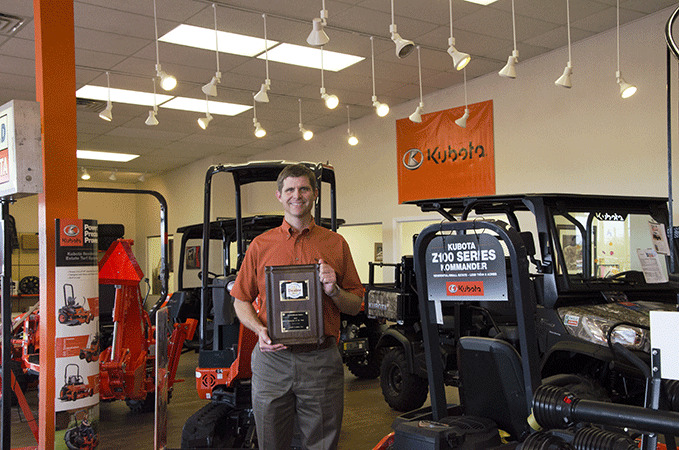 The 5-part 2010 Rural Lifestyle Dealer Dealership of the Year video series is sponsored by IRON Solutions, the largest online marketplace and most trusted source for finding new and used agricultural, industrial and outdoor power equipment.